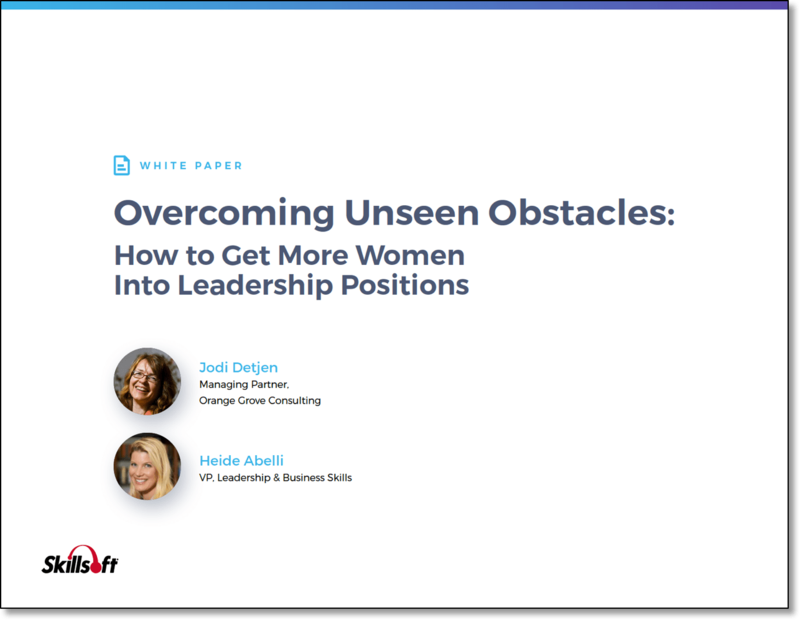 Welcome to Myth #5 of our 16 blog-series highlighting women’s leadership myths. 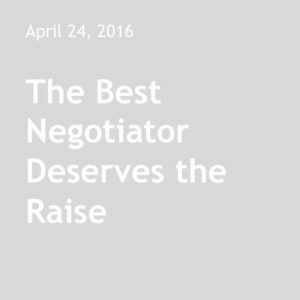 Myth # 5: The Best Negotiator Deserves the Raise. Women are regularly counseled to negotiate more (and our research suggests that women assume that they “shouldn’t”). But there’s an underlying assumption being made: Why are raises distributed based on someone’s ability to negotiate? No one has found a link between ability to negotiate and ability in a job but organizations regularly pay more based precisely on that skill. From an overall business perspective, question the costs and benefits this brings you. Reframe it to “here are the expectations for the job and here’s what we are willing to pay,” negotiation is not allowed. Reframe to “we pay based on merit not someone’s ability to negotiate.” What happens as a result? What kind of talent will you promote? Have a conversation about how pay is defined. How might you incorporate more transparency into pay? What effect might it have? Hot off the presses: we have developed a process to eliminate biases in your decision-making processes. Interested? Email us for more details.